The United States was the epicenter of the AIDS epidemic of the 1980s, first noticed by doctors in young gay men in Los Angeles, New York City, and San Francisco in 1981. By 1995 AIDS had become the leading cause of death among all Americans aged 25 to 44 with over half a million reported cases and over 300,000 deaths. 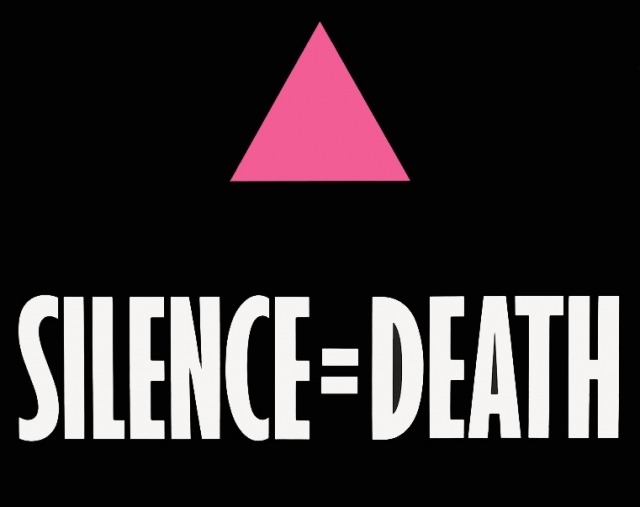 In this podcast Professor Jonathan Bell of University College London looks at the development of the AIDS crisis, the response of the LGBT, medical and scientific communities and the response of the political establishment. 3. Early responses to the epidemic. 6. Prejudice from the conservative movement. 7. Scientific rivalries and division.